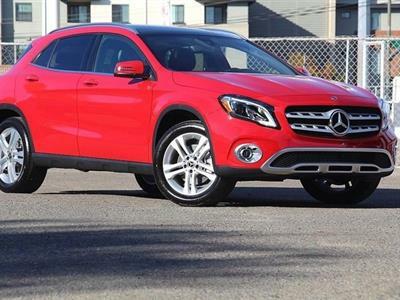 That haughty-yet-engaging German pedigree. 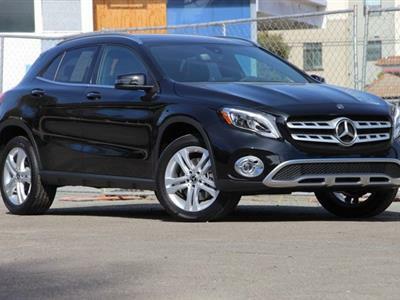 The incredibly precise handling combined with impossibly luxurious interiors. 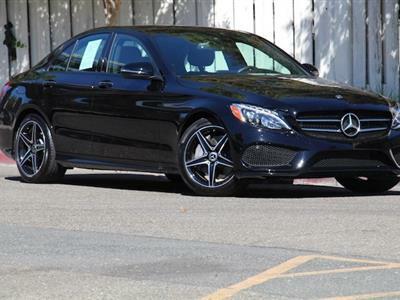 There are those who say the Mercedes-Benz has no equal, and we just might not argue. 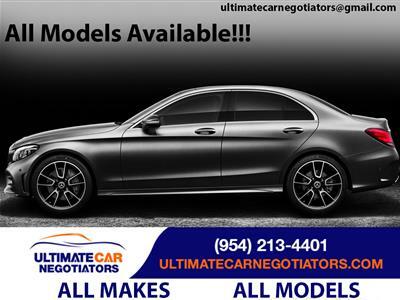 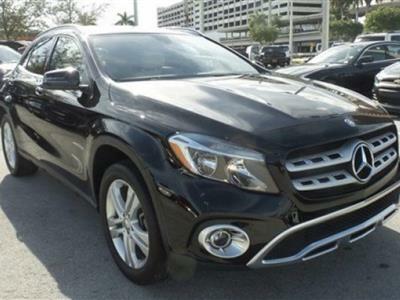 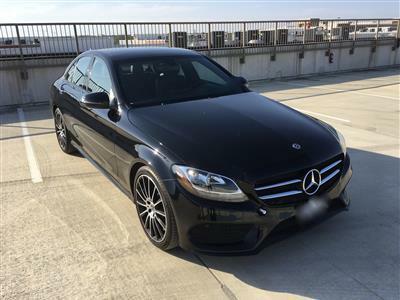 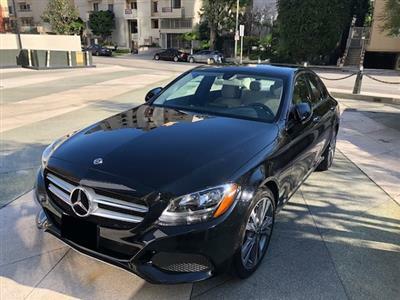 With an almost endless line of model styles to choose from – including sedans, coupes, SUVs, wagons, convertibles and the legendary roadsters – Mercedes-Benz lease specials are among the most sought-after. 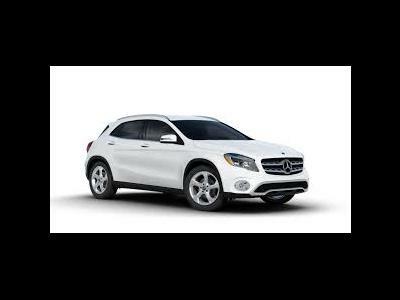 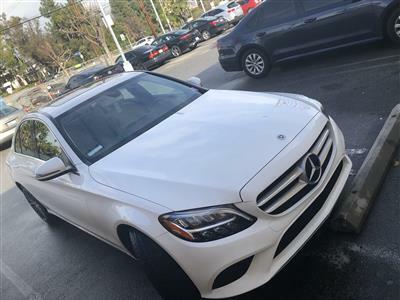 Swapalease.com has Mercedes-Benz lease transfers waiting for you to take them over. 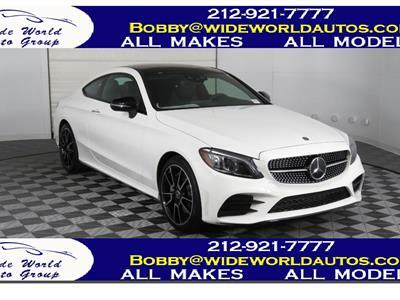 Just browse our online inventory and contact the current lessee via email. 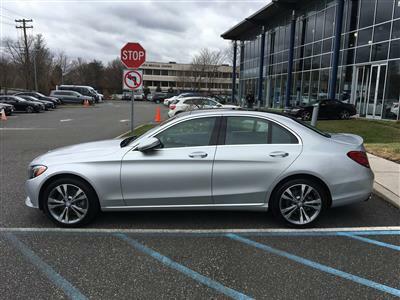 No muss, no fuss – just a trade. 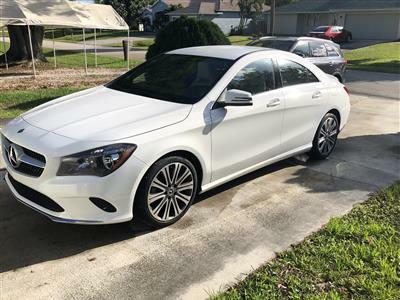 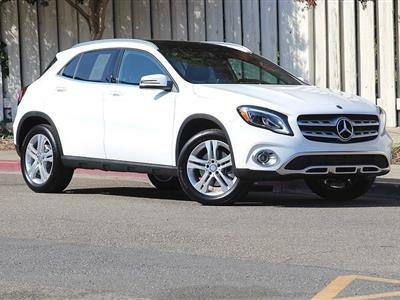 If you don’t see the Mercedes-Benz lease special you are looking for, the Swapalease.com team will email you when one comes available. 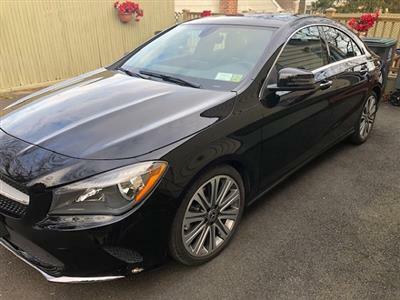 Known for incomparable German engineering (and tested on famed European roadways), the Mercedes-Benz reputation is one of class, luxury and dynamic performance. 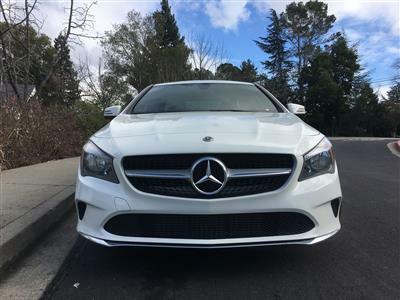 The Mercedes icon is instantly recognizable and makes an indelible first impression. 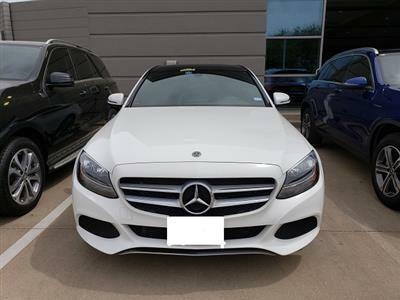 From the entry-level C Class to the SLS AMG GT (with a $200K price tag and its place in the dreams of true car lovers everywhere) the Mercedes-Benz lineup is unbeatable. 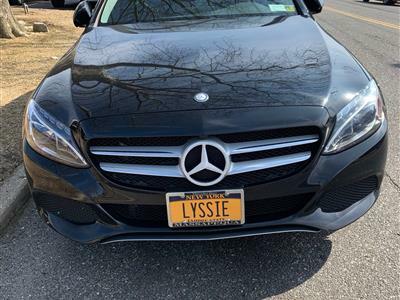 While there’s a price for that luxury and respect, lease takeover may be the perfect way to get into a Mercedes-Benz without the sticker shock that comes with buying. 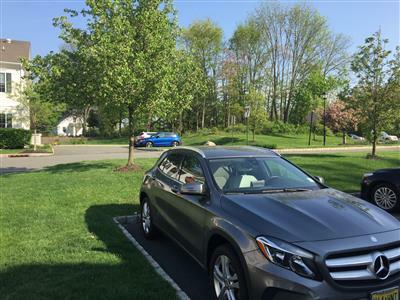 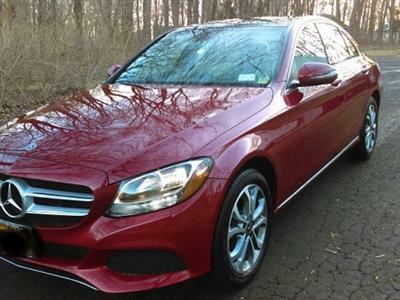 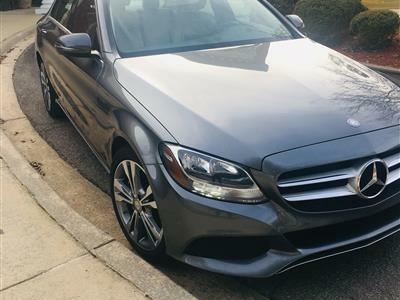 Swapalease.com’s easy lease takeover program puts a Mercedes in reach.